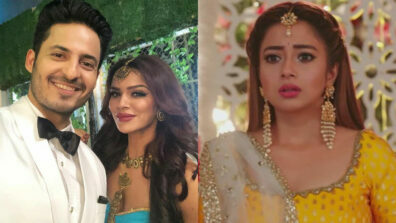 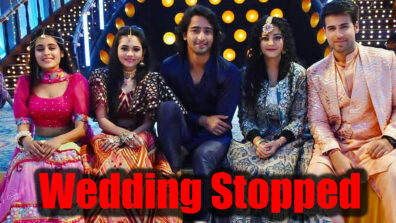 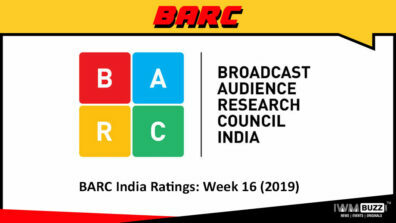 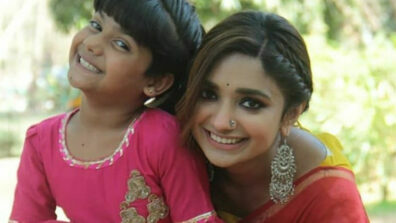 Star Plus’ recently launched show Yeh Rishtey Hain Pyaar Ke has already became audience favorite show. 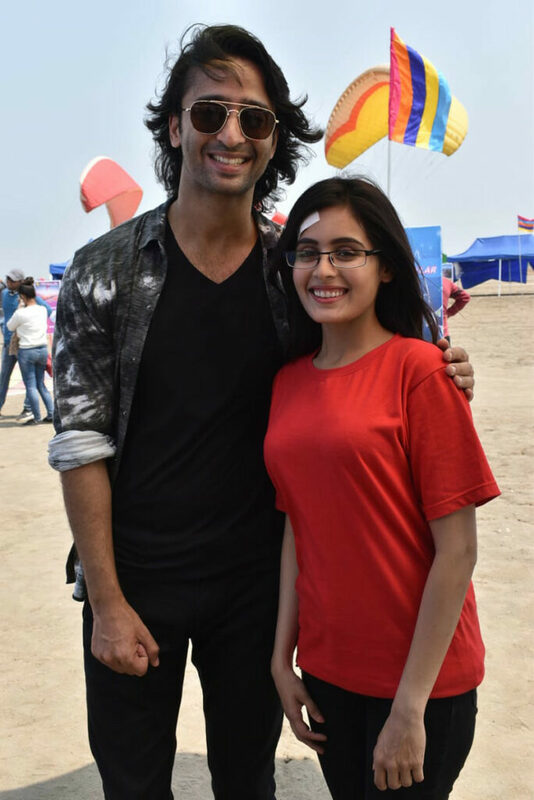 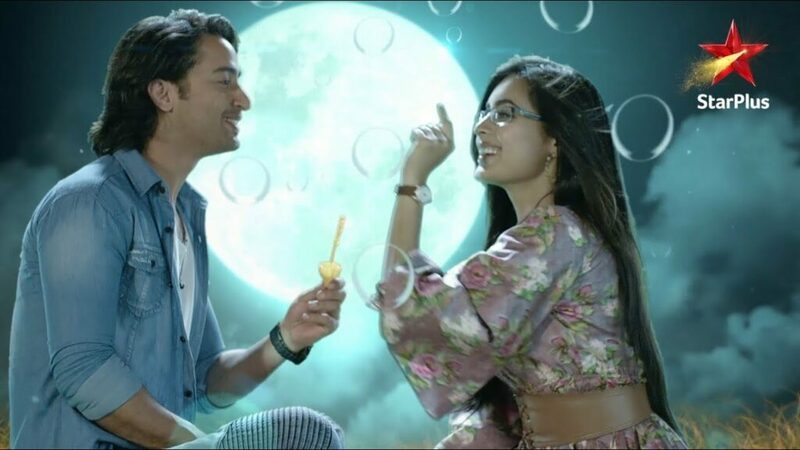 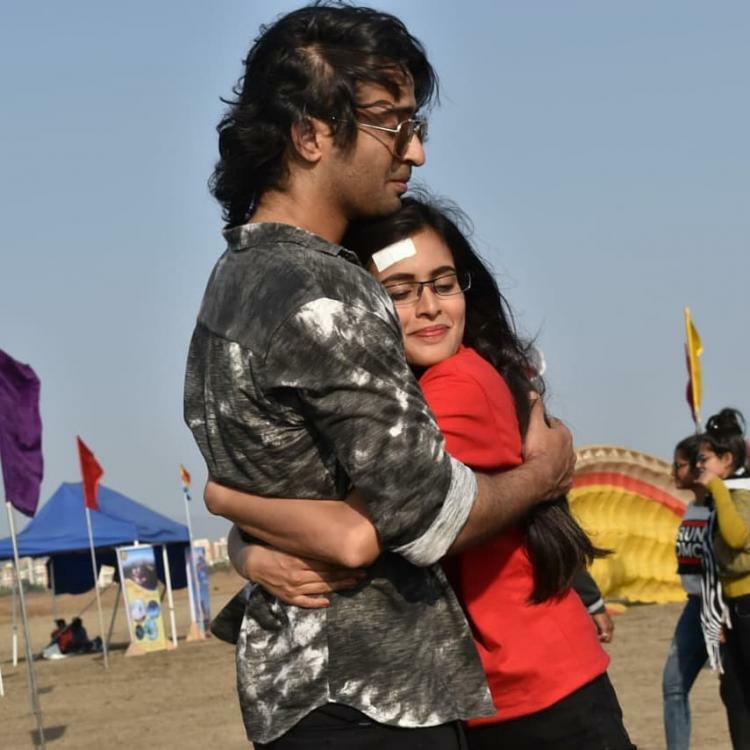 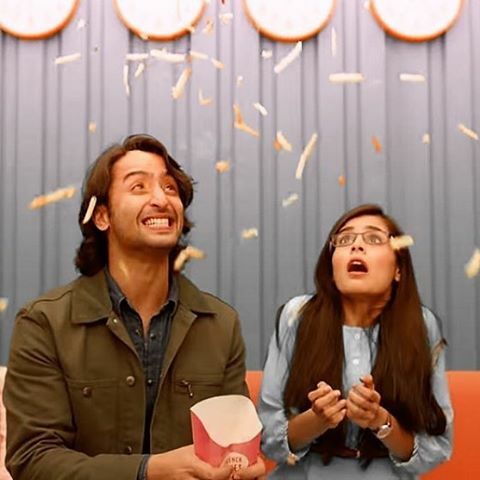 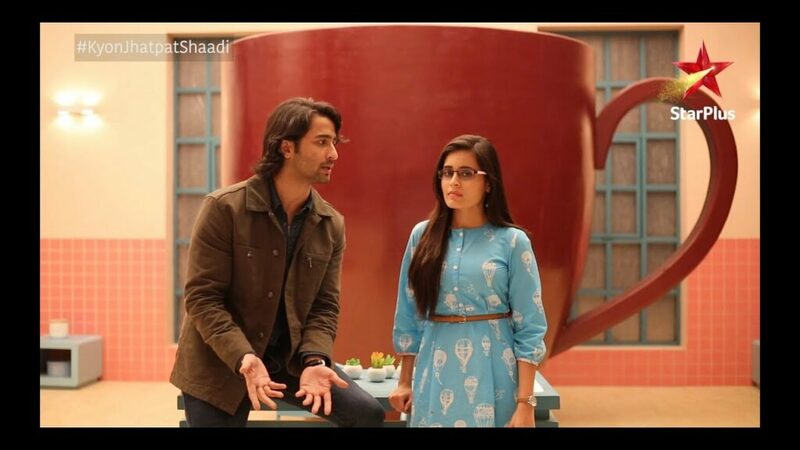 The jodi of Abir (Shaheer Sheikh) and Mishti (Rhea Sharma) from the series is the new entrant in the TV world but it has already won millions of hearts with their cute chemistry. 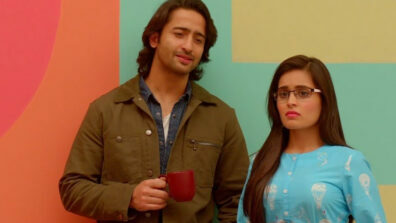 Their love story is yet to start in the show but their cute nok-jhok moments have stolen our heart. 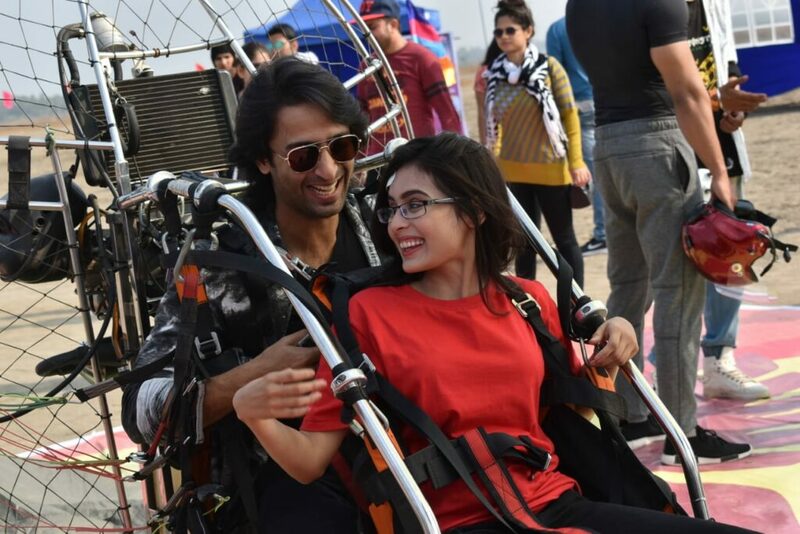 Here we bring you some of the snaps of the couple which proof they are a new couple in TV world who are painting the town red.